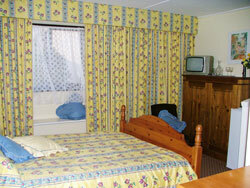 The bed and breakfast rooms are in an attractive courtyard behind the farmhouse. 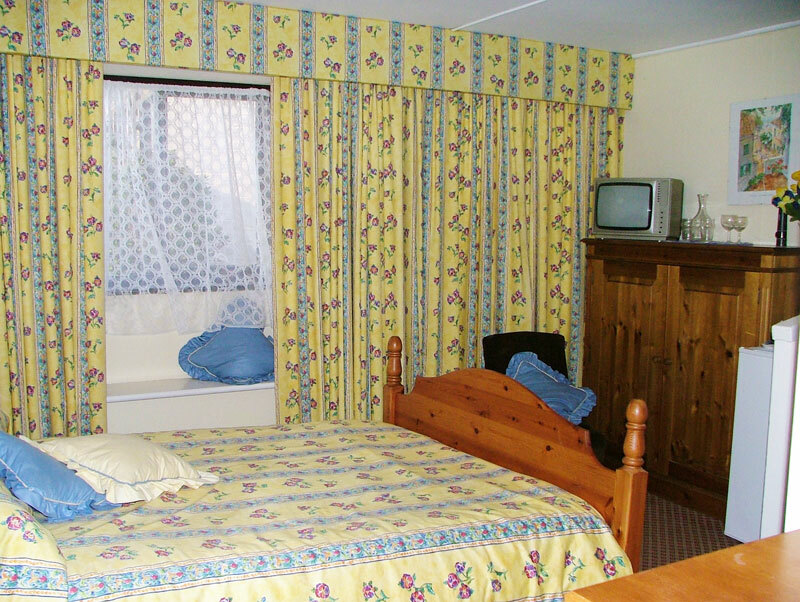 En-suite rooms with TV and fridge. Breakfast is in the main farmhouse.